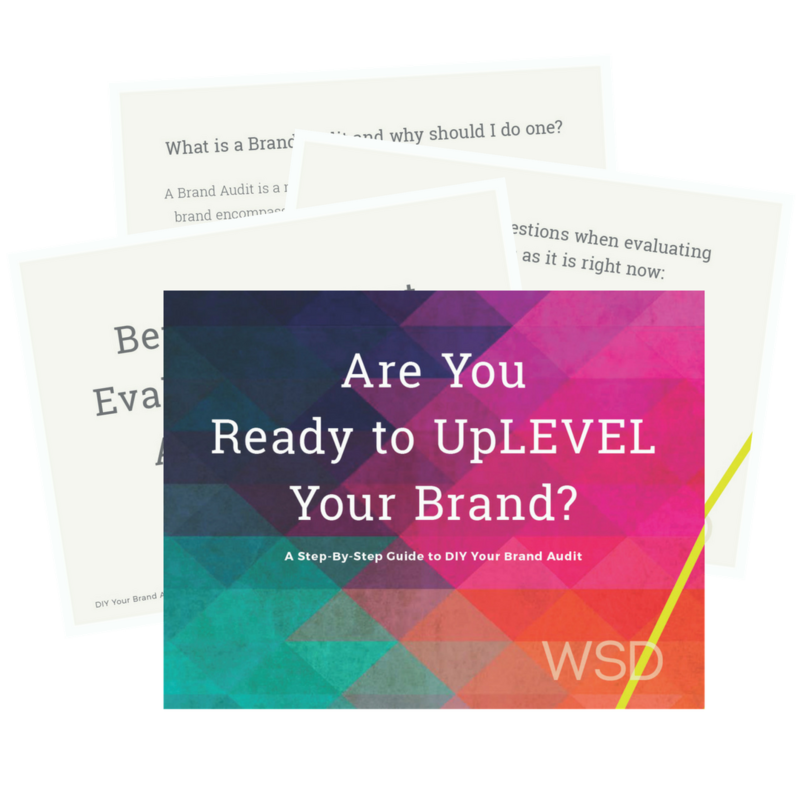 If you have ever been curious about creating a product to help build your business, reach more people, or to provide additional value to your clients, this episode is for you! 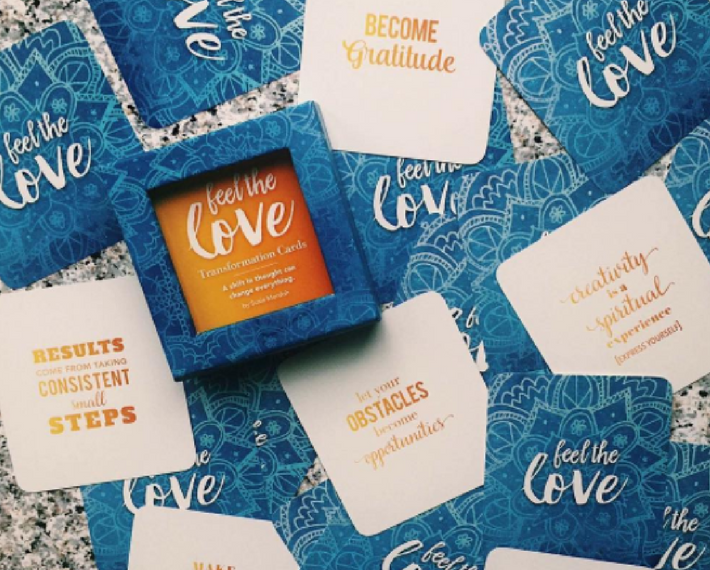 Susie Mordoh, founder of award-winning event planning company, Greater Than We, and creator of lifestyle brand, Feel the Love, and I talk about the conception, creation, and production, of her Transformational Card Deck, Feel the Love. We talk about what prompted her to put this life-changing product together, how we worked through the creation process, creative ways to use the products to “give back”, and more! In this episode, Susie talks about how she uses her Transformational deck in every aspect of her business as well as how she has used it to help non-profits and fundraisers to inspire others. Since publishing the first Feel the Love Deck, that was dedicated to my diagnosis of Multiple Sclerosis in 2014, she has since reprinted her original deck and also created a limited-edition pink version. Both share the same inspirational messages and provide users with a tool to provide positive affirmations and messages that can be used in so many ways. She uses them to fuel her Spin Class sessions, she does live card readings and uses them for her vision board sessions among other things. 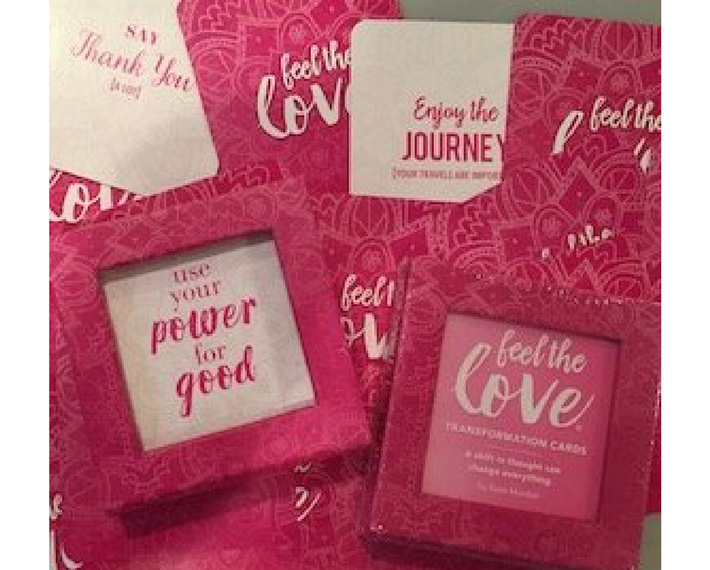 I can also, personally, say that I have used these decks as gifts for friends, family, and even school teachers who all absolutely love the positive messages and the ability to use the tool as a positive mindset reinforcement for people of all ages. These decks are the perfect gift for birthdays, holidays, Valentine’s Day, Breast Cancer Awareness month, and more! If you are curious about self-publishing and want to learn more about how we can help, check out our Self-Publishing Services. Weller Smith Design is a Full-Service Boutique Design Agency that provides print, branding, web design and strategy services. We pride ourselves in being the Boutique Agency of choice for Thought Leaders like you.